Detailed information and reviews of Michigan firms offering legal and financial services, accountants, insurance companies, mortgage companies and law firms. Post your requirements and receive no obligation price estimates and quotes. Michigan › Kent County › Belmont › 49306 6231 W. River Rd. Loan to pay off 2 bills - Looking for a loan for 6300 to pay off 2 bills. 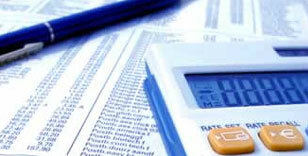 Tax Return - Tax return, long form, medical and interest deductions. Business and Tax startup - I am starting an LLC Marketing company and would be looking for a CPA and/or tax consultant.